Actor Alec Baldwin departs New York County Criminal Court Jan. 23, 2019 in New York. Baldwin pleaded guilty to a second-degree harassment violation stemming from when he punched a man during a dispute over a New York City parking spot late last year. 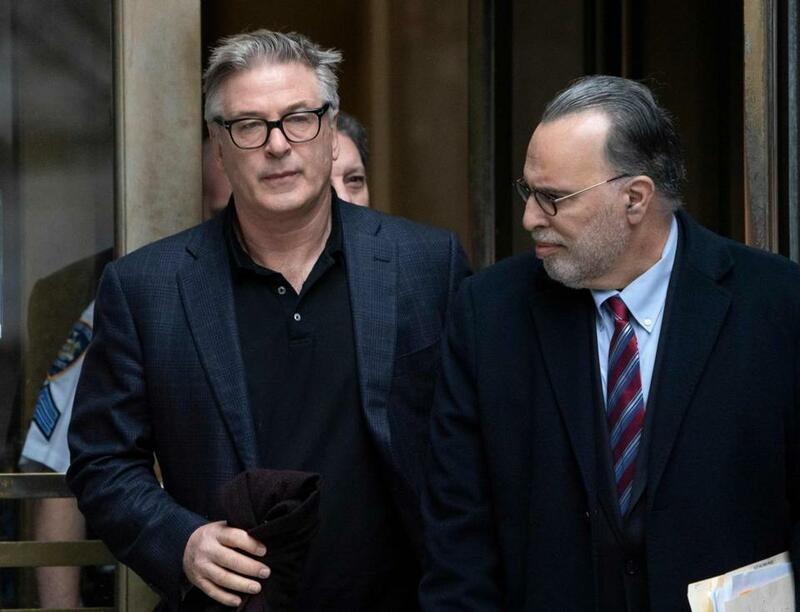 NEW YORK — Alec Baldwin has pleaded guilty to harassing a man during a dispute over a parking spot last fall. The former ‘‘30 Rock’’ star’s lawyer had said Baldwin would be vindicated by video evidence.